Reaching a time of 34.0, Siobhan DOherty bagged gold, and Natasha Adams from Donegal came in second with a time of 34.33. A total of 870 charities were collected funds for by the participants. 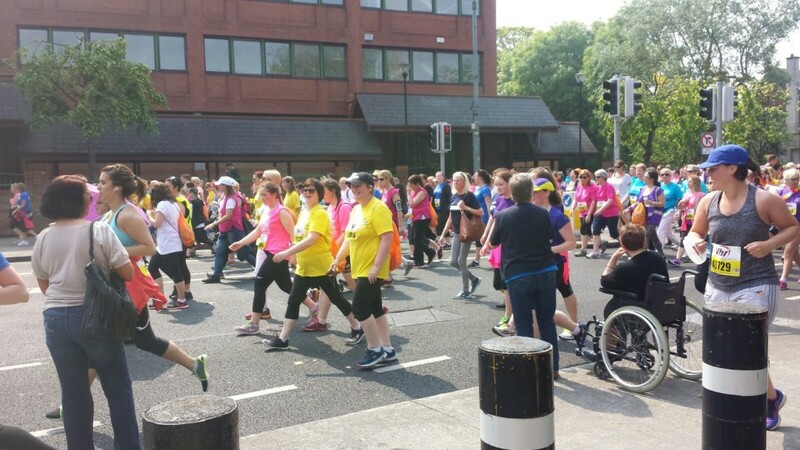 VHI healthcare, Ireland`s leading health insurer has been organizing the mini marathon since 1983. Click here for more information about VHI. 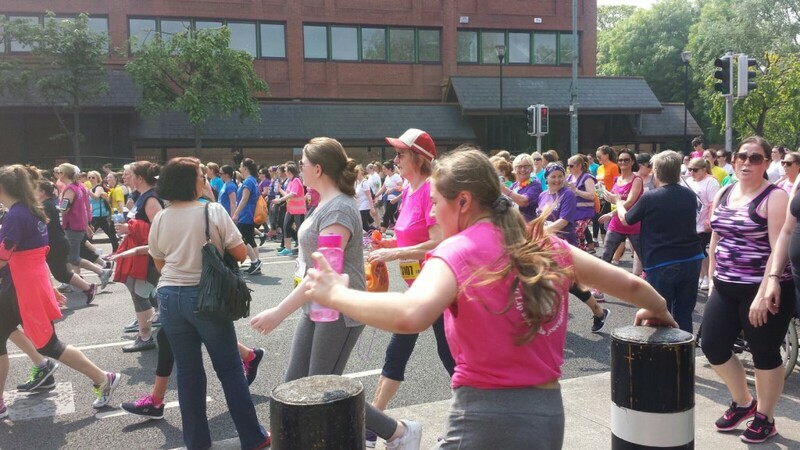 The Race was also sponsored by Elverys Intersport, official sportswear sponsor of the event with their Body Logic range. 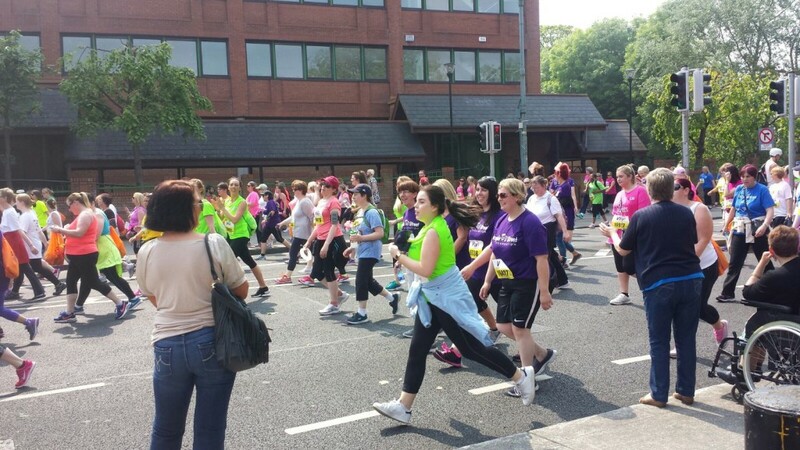 Click here for more information.The Car Sponsors were Nissan Ireland, Upon entry into this event, each and every participant of the Women’s Mini Marathon was given a chance to win a brand new Nissan Note. Click here for more information about Nissan Ireland. The fundraising wouldn't be possible without the official and most hard working Charity Partners, EveryDayHero.com, Its a leading online charity fundraising platform in Ireland with over 600 charities registered. Click here for some info on them. 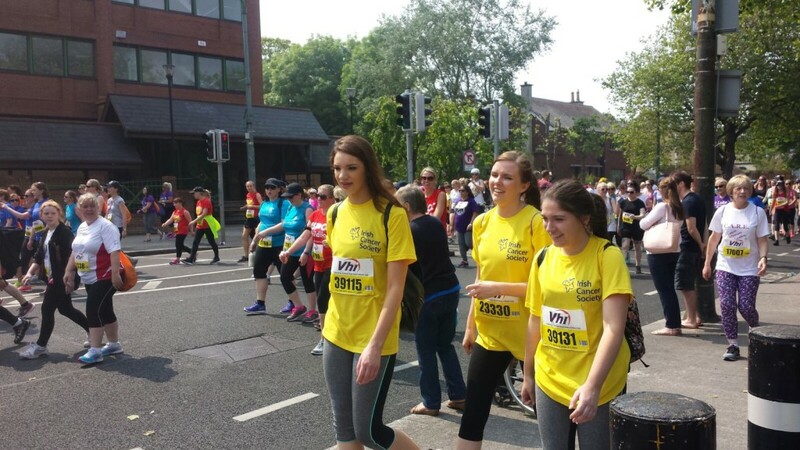 Radio Partner of the event was TodayFM, you can find them here. The press partner was The Herald, which holds a special space in the features pages dedicated to this event for 16 weeks. 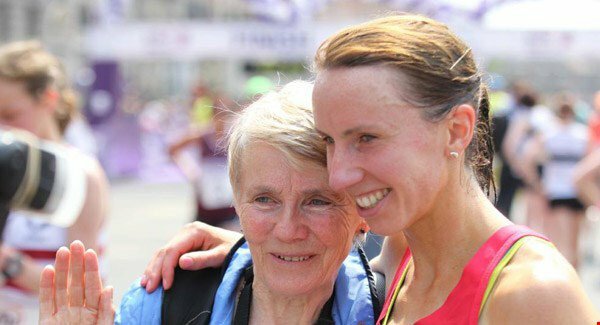 Click here for more info, and dont forget to check the Herald every Wednesday for hints and tips on how to prepare for the Marathon.